Marree Gun Club. 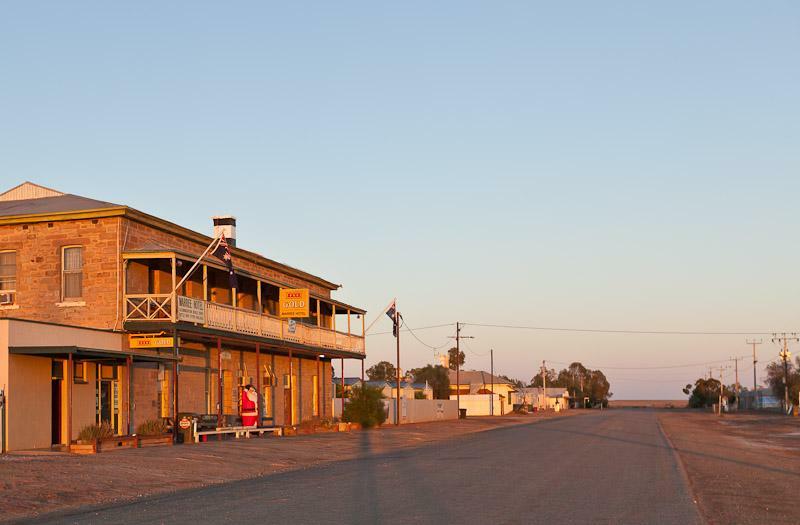 The Historic Marree Hotel. The Marree Gun Club welcomes visitors to this informal Down The Line (DTL) facility. Equipped with the latest Ball Trap, the five lane range provides a classic outback setting for shooters looking for something a little different. Join the locals for a fun afternoon. When: Starting soon it will be on the first Sunday every month from 12:00 noon onwards. Where: Licensed shooters and licensed shotgun only.